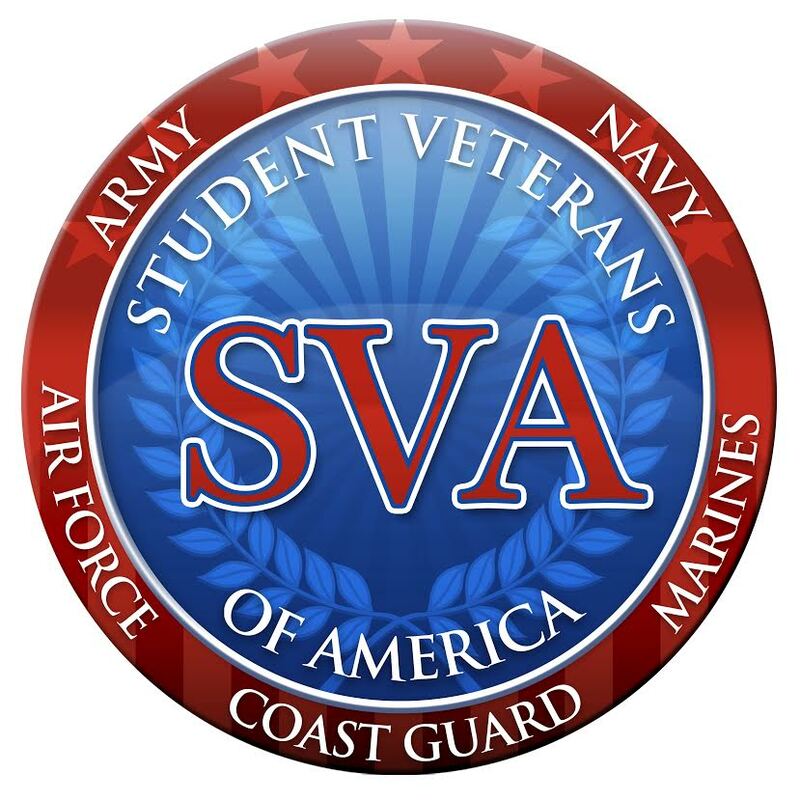 Each semester, the SVO (Student Veterans Organization) works in conjunction with the Office of Admissions to partner each new undergraduate student veteran with a returning student veteran that is enrolled in a similar program of study. 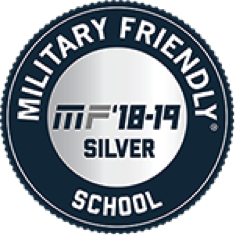 The mentor/mentee partnership is meant to establish a bond between vets, encourage participation in academic and social activities on campus, and ease the transition to academic and civilian life by being able to seek guidance from a peer that has been through a similar assimilation process. As the student veteran population continues to grow, the alumni have increased their role as mentors to the current student veterans through participation in our fall and spring guest speaker series, and assisting the graduating student veterans with additional network opportunities. If you are interested in becoming a mentor for the Student Veterans Organization, please contact Troy Cogburn at troy.cogburn@manhattan.edu.